Classes are offered at 7:30 Tuesday and Wednesday nights. Enjoy this opportunity to focus on temples around the world through history, facts and uplifting stories. Through this class the Young Women will gain or strengthen their love for the temple and desire to make it part of their lives. 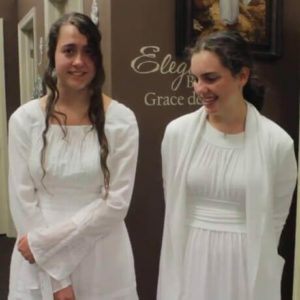 Young Women will try on white temple dresses. Take a step back into our heritage and learn about amazing pioneer women who embodied faith, strength and courage amidst their trials. 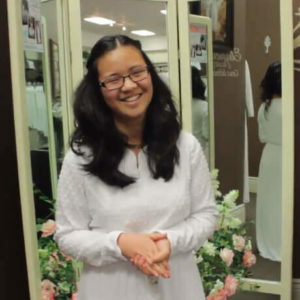 Young Women will try on pioneer clothing.